Beautiful end unit loaded with upgrades! 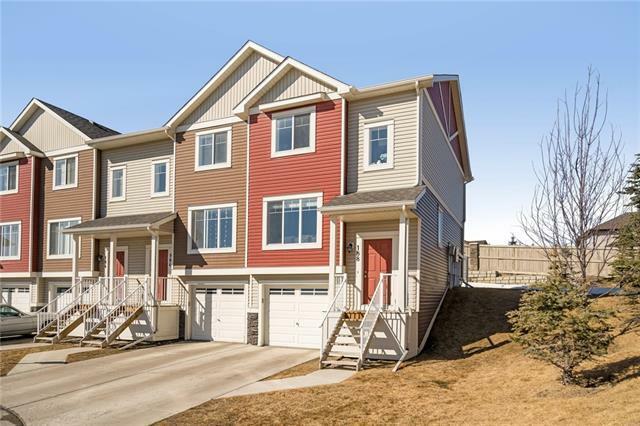 As you enter this home you will notice many upgrades such as the hardwood floors running throughout the main floor, gorgeous kitchen with granite counters, full height cabinets, corner pantry, plenty of counter space & tiled backsplash! Good sized eating & living areas & a half bath! 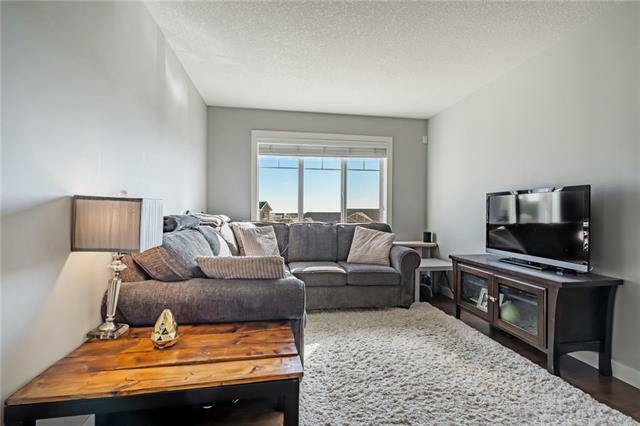 Upstairs features 2 generous sized bedrooms, both with ensuite baths, walk in closets with organizers/shelves, luxury vinyl flooring, extended tiles to ceiling in showers & extra drawers in bathrooms. 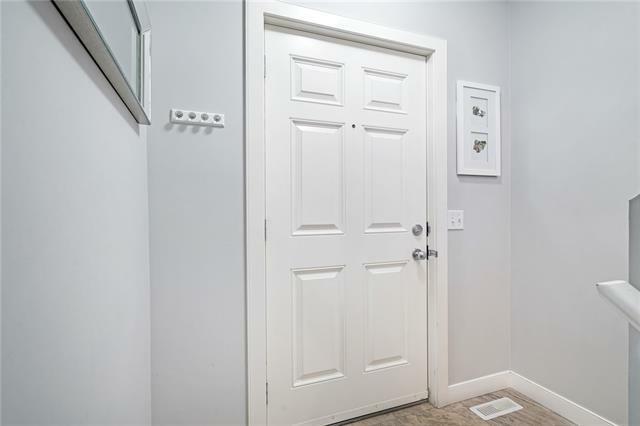 The lower level has loads of storage, access to the 10x21 single garage and laundry room! 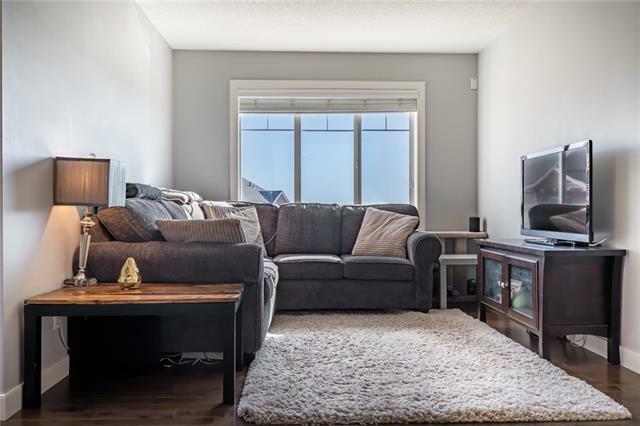 Other quality upgrades here are A/C, knockdown ceilings, water line to fridge, programable thermostat, under cabinet lighting, extra windows, upgraded lighting, electronic air cleaner, low condo fees and a perfect location in the complex with a private yard space! Easy access to all the areas amenities, transit, schools, shopping, airport and major roadways! This home is a must see!